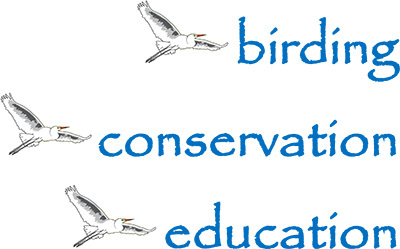 Help support the Peace River Audubon Society as we work toward our mission: to engage in educational pursuits involving birding and the conservation of our natural environment. From noon May 1 until noon May 2 go to the Giving Challenge homepage www.givingpartnerchallenge.org and search for Peace River Audubon Society. These funds will be used locally with a special emphasis on education. The 2018 Giving Challenge is presented by the Community Foundation of Sarasota County with giving strengthened by The Patterson Foundation. Enter your gift of $25 or more and The Patterson Foundation will provide a 1:1 match for each online donor’s contribution – up to $100 per donor, per organization. Please share information about this important funding raising event — the Giving Challenge.